A lecture series to accompany the exhibition Feast Your Eyes | Celebrating the Food of the South through which we will explore our culinary heritage as nourishment and beyond: a form of cultural, political and artistic expression; an enduring source of comfort; sometimes an object of obsession; perhaps a symbol of class, race or gender…and always a cause for celebration. Reservations are required for all lectures. Please call the Art Museum at 843.238.2510 to reserve your spot. Update: This lecture is currently full. Please call the Art Museum at 843.238.2510 to be added to our waiting list. South Carolinian Nathalie Dupree is a best-selling author with 13 hardback and two softback cookbooks and more than 300 television shows for The Food Network, PBS and The Learning Channel. She has been prominently featured in the New York Times, Washington Post, Los Angeles Times and Chicago Tribune as well as Bon Appétit, Food and Wine, Southern Living, Coastal Living, Better Homes and Garden, Redbook, Cosmopolitan and Good Housekeeping. She has appeared on The Today Show, Good Morning America, The Morning Show and CNN Good Morning, among others. With her best selling book New Southern Cooking, she started an entire culinary movement. 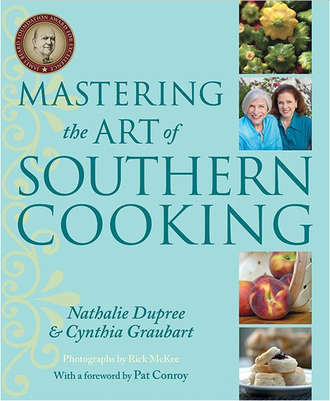 She has won James Beard Awards for Southern Memories and Comfortable Entertaining as well as her most recent book, Nathalie Dupree’s Mastering the Art of Southern Cooking. The Founding Chairman of the Charleston Food and Wine Festival, she also was a founder of the Southern Foodways Alliance, the Atlanta and Charleston Chapters of Les Dames d’ Escoffier, the American Institute of Wine and Food and the International Association of Culinary Professionals, of which she was two-time President. She joins our Museum guests to share her reminisces about the sense of place that has shaped her philosophy of cooking and entertaining as colored by her lasting love affair with southern food and southern life. 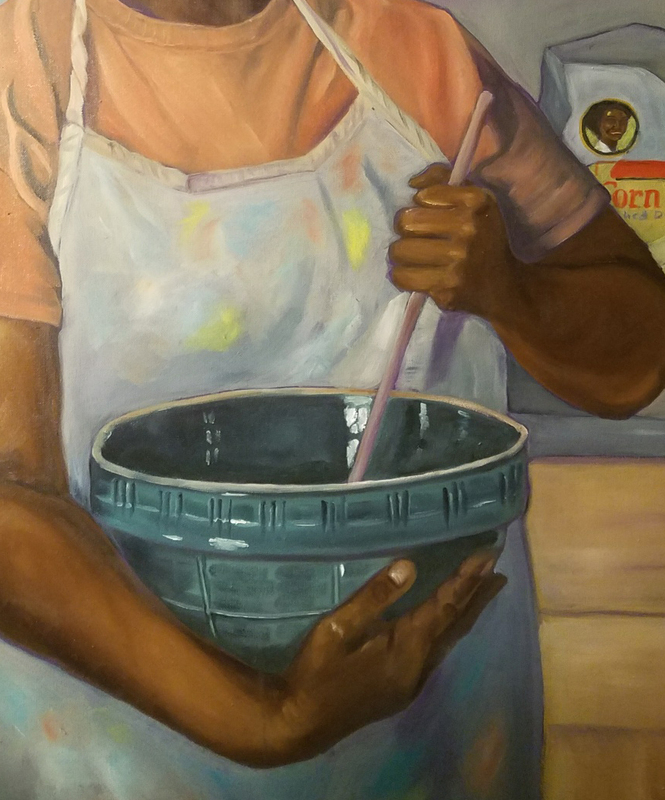 Painter Natalie Daise will bring an artist’s perspective to this series as she explores family, friends, faith and food in her ongoing Collard Series, begun in 2013. For more than 25 years, she has been a performing and visual artist whose belief in the positive power of stories fuels all of her work. A self-taught visionary artist, Natalie’s art arises from the tradition of storytelling. Born in New York, she came “home” to the Lowcountry in 1983. She is married to Ron Daise, Brookgreen Gardens’ Vice President of Education and her partner in creativity and life for 30 years. Best known as “Ms. Natalie” on Nickelodeon’s award-winning television program, Gullah Gullah Island, Natalie is committed to creating art experiences that entertain, educate, empower and inspire. 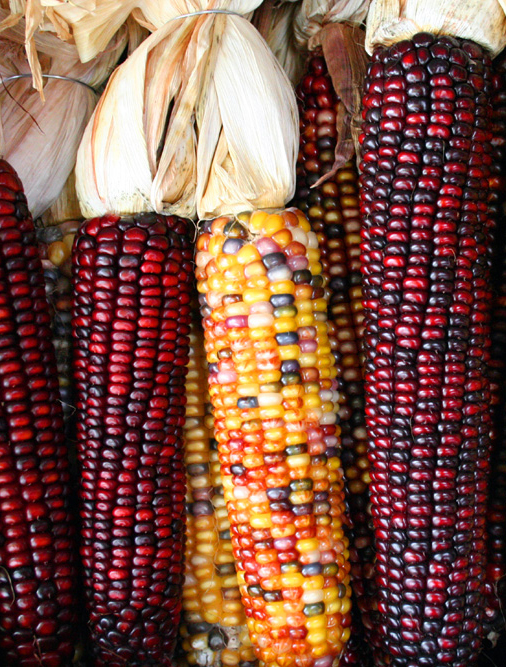 The first step to understanding the unique cuisine of the South is to recognize the important food contributions of the indigenous people of the region when the Europeans first came into contact with Native Americans. From barbecue to grits and more the stamp of Native American foodways is indelible on what we now regard as southern cooking traditions. In our collective histories, native foods and plants have played an important role in nourishing, as well as healing, body and soul. Dr. Will Goins, Chief of the Cherokee Indian Tribe of South Carolina-ECSIUT, has dedicated his life to preserving, presenting and performing Native American culture and traditions. He weaves the ancient past, its mythology and the present with dramatic narratives, dance and song. He is also a noted champion cook and has published a South Carolina Native American cookbook. For years, Goins has been passionately involved with the American Indian Educational Program, working specifically with K-12 students, and has also worked in higher education in various universities and colleges. He is presently a part of the SC Humanities Speaker’s Bureau and currently serves as the Chair of the Interfaith Partners of South Carolina as the Native American spirituality representative for this statewide organization. He is a former president of the South Carolina Traditional Arts Network. Goins was presented with South Carolina’s Jean Laney Harris Folk Heritage Award in 2008. 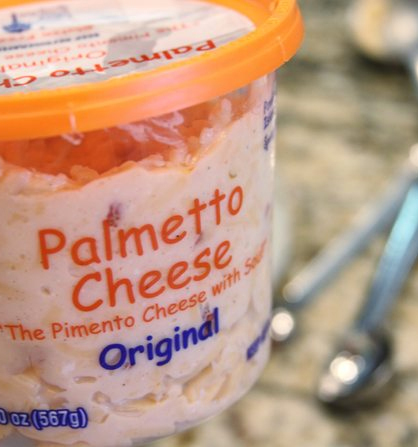 Pimento cheese is recognized as one of the South’s unique and iconic foods, and Palmetto Cheese is one of the country’s most touted brands. The Pametto Cheese recipe was created by Sassy Henry who brought it to the Lowcountry in 2002 when she and husband Brian purchased the historic and beloved Sea View Inn in Pawleys Island. Henry’s Palmetto Cheese became a featured appetizer prepared for guests by the Inn’s African-American cooks, along with their own specialties such as smothered pork chops, collards, speckled butter beans, pickled okra, biscuits and fruit cobblers. The Henry’s and their cooks, all Pawleys Island women who are essential to the Henry’s Lowcountry food aesthetic, will share the stories, philosophy and growth of their culinary ventures, including the regional dishes that are the specialty of their local takeout business, Get Carried Away. 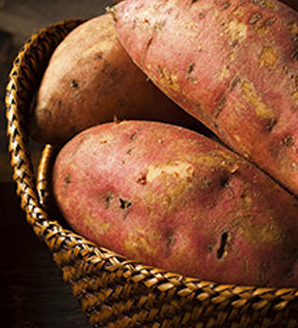 Nyam (sounds like “yam,” but begins with a soft “n” sound) is an African word meaning “to eat” or, more simply, “food.” Prof. Veronica Davis Gerald will speak on the contributions of African foodways to cooking in the South—perhaps the most important source of what characterizes our unique regional cuisine. In particular, she will address the contributions of the Gullah Geechee people, descendants of enslaved West Africans who created the rice kingdom of colonial America. Veronica Davis Gerald, Assistant Professor of English at Coastal Carolina University, a Gullah Geechee Heritage Commissioner and author of The Ultimate Gullah Cookbook, was born in Mullins, SC, a descendant of African slaves brought to the Brookgreen and Longwood Rice Plantations in Georgetown County from the grain coast of West Africa in the 17th century. She was educated in the Horry County school system, at the University of Maryland and Atlanta and Emory Universities. She has received numerous awards including the South Carolina Governor’s Award in Humanities, the Distinguished Teaching Award at Coastal Carolina University and the Jean Laney Harris Folk Heritage Award given by the South Carolina Arts Commission. She is considered a foremost scholar on Gullah history, culture and the South Carolina Lowcountry. She is a much sought after lecturer and scholar appearing on C-Span, CNN and National Geographic. 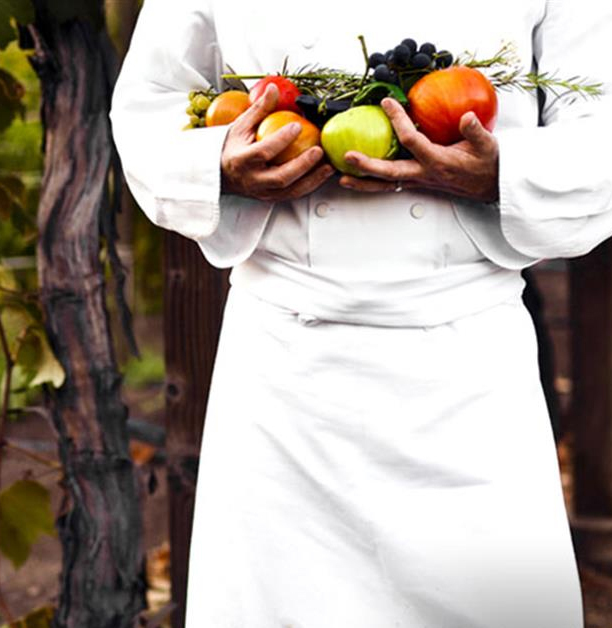 Three lauded Grand Strand chefs, all participants in the South Carolina Department of Agriculture’s Certified program, will speak on local and seasonal food sourcing and how it influences their menus, their aesthetics and their food philosophy. Each will be accompanied by a favorite local farmer and food purveyor, and all will join in a discussion of how they work together to create a rich regional and unique cuisine. Expect tastings and an opportunity to purchase produce. Two Culinary Institute chefs will demonstrate savory and sweet southern dishes using the freshest seasonal produce in the Institute’s state-of-the-art teaching facility. Participants will enjoy tastings as they learn about Horry Georgetown Technical College’s progressive culinary arts programs, including exciting cooking classes available to non-students. A behind-the-scenes tour will take us into the high tech kitchen classrooms as well as the serenely beautiful Fowler Dining Room, reopening in fall 2017 to the public for dining reservations. 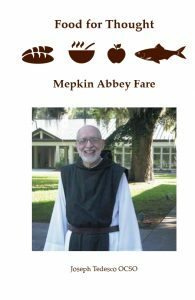 For the monks at Mepkin Abbey, the simple meals they share are essential, meaningful parts of their days. “Sharing a meal is a prayerful, fraternal experience,” says Father Joe Tedesco, a brother in the Trappist order located on the banks of the Cooper River just north of Charleston—and the chef in this order’s kitchen “There is a deep spirituality to sharing a meal at the monks’ table,” according to Fr. Joe. The two dozen monks at Mepkin Abbey do tend to live well into their 80s and 90s; one brother reached 100. Fr. Joe will share his philosophy, his process and his recipes with us. As an Associate Professor of American Literature at Coastal Carolina University, Turner’s primary teaching fields are modern and contemporary U.S. literature and media, with emphasis on the literature and culture of the American South. Turner is the author of Southern Crossings: Poetry, Memory, and the Transcultural South and coeditor of a scholarly collection, Undead Souths: The Gothic and Beyond in Southern Literature and Culture and of a poetry anthology, Hard Lines: Rough South Poetry. His essays appear in scholarly journals and in collections from Oxford, Cambridge, and Continuum, among other venues. His creative writing appears in Five Points and The South Carolina Review. 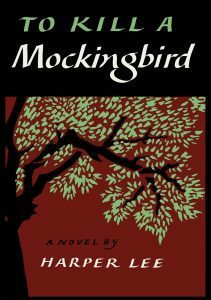 His topic will lead us into a fascinating exploration of Harper Lee’s references to traditional southern foods as an expression of race, class and even gender within the setting of her classic novel. This topic was studied city-wide by New Orleans during its Big Read NOLA in 2009.